Just sign your bad self up. Players pick their own unique number at check in, thus the teams fall into place randomly. **B level and up please for this event. please shoot us a message and check with us. Thank you! Escape the Phoenix June heat in the cool Flagstaff mountains at 7000 feet, just a quick 2 hour drive. Plenty of time to drive up Sat morning if you prefer. Following the 9 pool games, all 64 players are seeded by their records. players 5, 6, 7, 8 become team seed #2, and so on. Pool play games are to 15/cap 17. 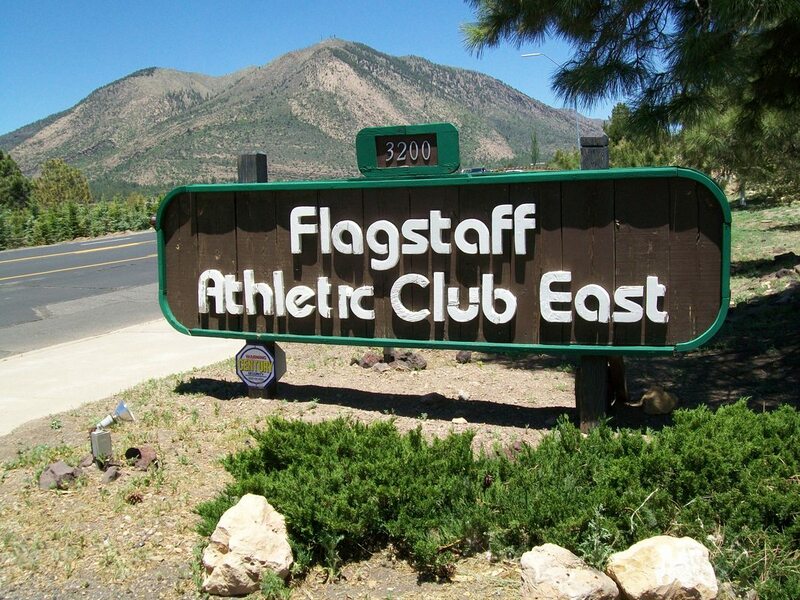 We play at one of our favorite, coziest, coolest venues of the year: Flagstaff Athletic Club East. Always a treat at 7000 feet. Beer in 7 varieties sold on site for $2.25/$2.75. Food and coolers with no alcohol are welcome. ​20 degrees cooler than Phoenix - an AZ summer miracle!